Hello everyone! 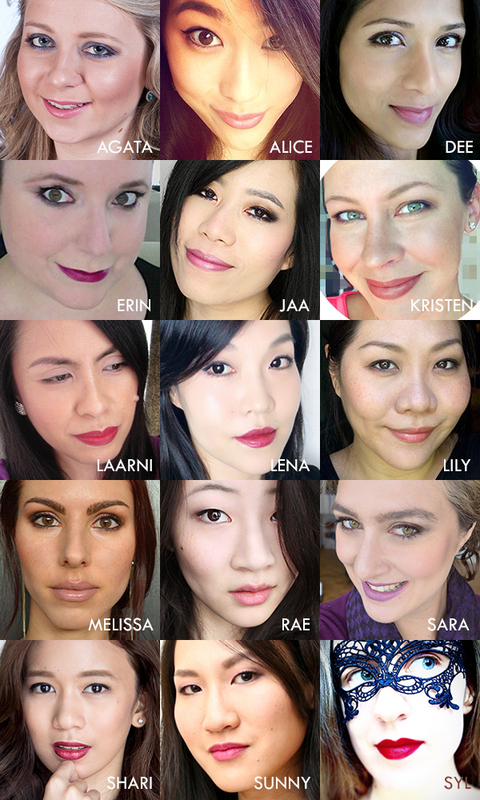 Today I’d like to welcome you to a brand new series called Beauty Influencer’s Sunday Column! BISC is a network of handpicked beauty bloggers who will be here on the second and fourth Sunday of every month to share their beauty-related thoughts based on a specific question asked by Jaa at HelloJaa. For this very first volume, let’s start with the Blogger Introduction where you will learn about the bloggers, their skin type, their makeup style, and their makeup bag staples! I just found you through the mass of BISC posts today, and I’ve been loving each and every one of your posts that I’ve read thus far. Your photos are stunning, and I look forward to reading more from your blog!